RALEIGH – North Carolina’s higher education institutes, including those in the western part of the state, have had few major surprises during this year’s budget negotiations. 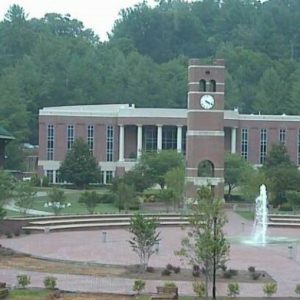 A view of Western Carolina University in Cullowhee from WCU’s webcam. Photo courtesy of WCU via uccam.wcu.edu. Sarah Ovaska-Few is a contributing state government reporter for Carolina Public Press. Contact her at sarahovaskafew@gmail.com.